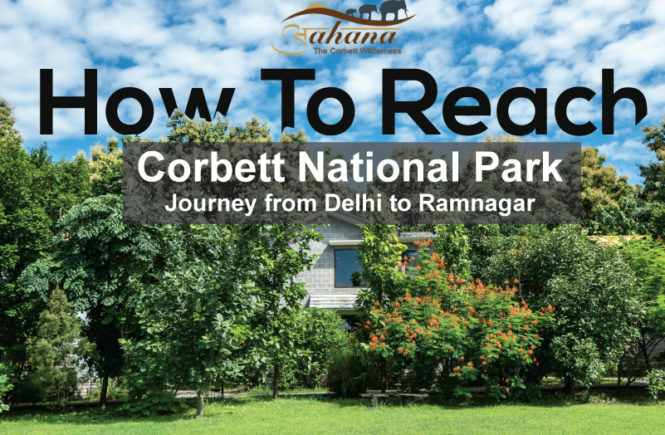 Located near Sawaldeh village in Ram Nagar, the resort is a Private Hideaway Resort in Jim Corbett of 45 rooms in 10 Victorian styles villas, built with locally available stones and handcrafted with love & extreme passion. 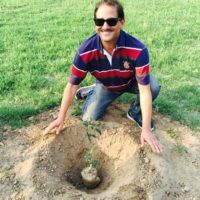 If you are trying to exit out of your city life and experience the serene wilderness aahana offers you a fine balance of Nature, Healing & Luxury at its luxurious Aahana Naturopathy Centre . Where we will teach you how to reach that level of calm and awareness. 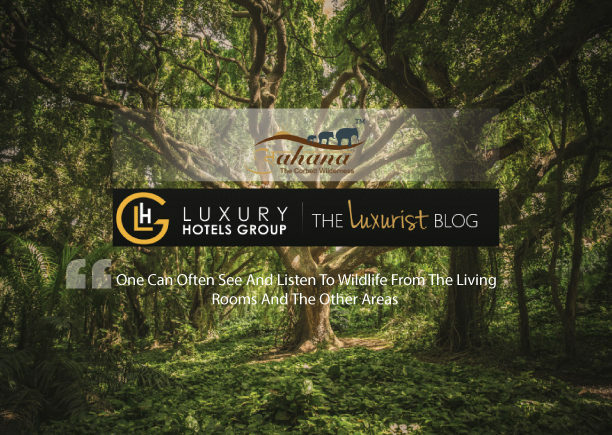 Demonstrating its respect to the nature, the resounding sounds of birds, a rich cover of lush green trees, a perfect blend of nature and luxury, Aahana the Corbett wilderness resort has its own reasons to be loved and respected. The resort is situated in Sawaldeh, a 20 minutes drive to a beautiful town of Ramnagar. 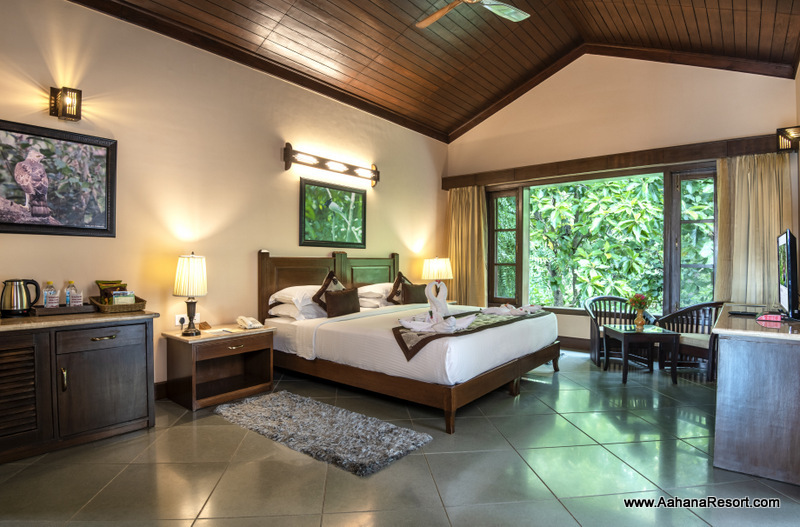 Offering a serene and peaceful environment and the luxury equivalent to any 5 star hotels. 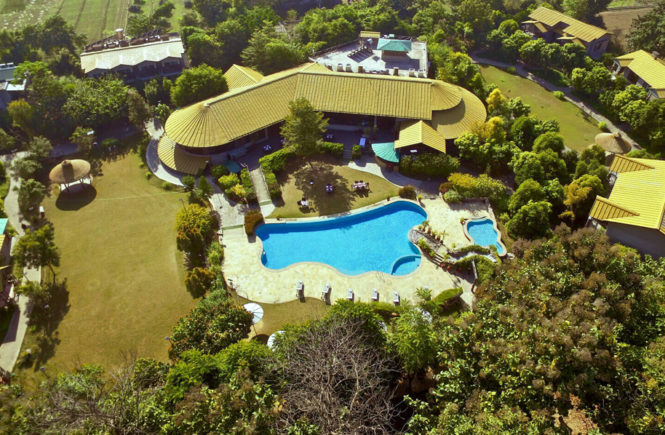 Aahana is a highly recommended luxury resort for families and peace lovers.